Hawk Cottage is a three bedroom cottage that comfortably sleeps 6 and is ideal for families with children as it’s located close to the playground and beach. 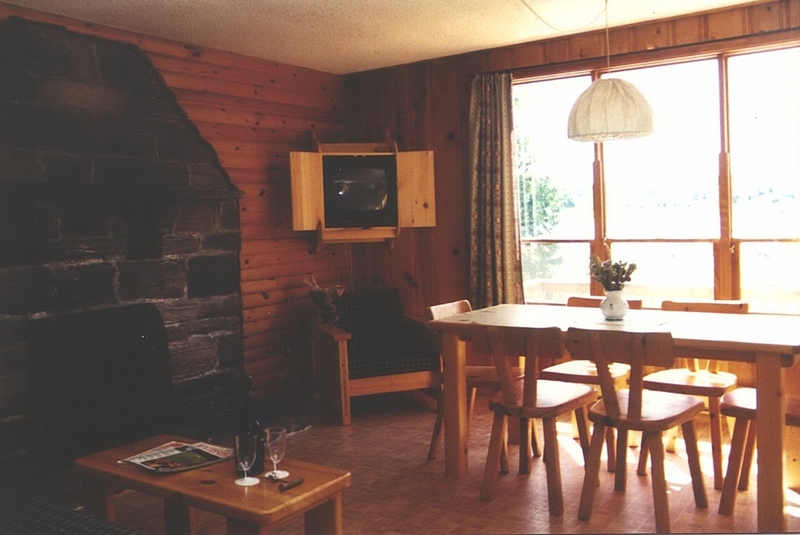 A real wood burning stone fireplace and pine interior add to the Georgian Bay feeling. 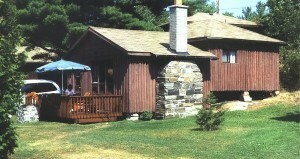 The stone barbecue located right beside the deck is perfect for grilling, wiener roasting or burning marshmallows. 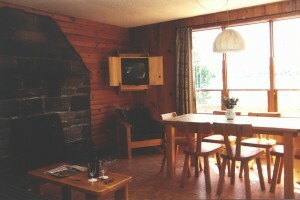 The cottage has a four piece bath, full kitchen (pots/pans and dishes are included), television and electric heat. Two bedrooms each have a double size beds while the third bedroom has two twin beds. Stay comfortable at night with the ceiling fans in each bedroom and living room. The cedar deck has an umbrella, table and chairs keeps the family close, all within view of beach and playground. 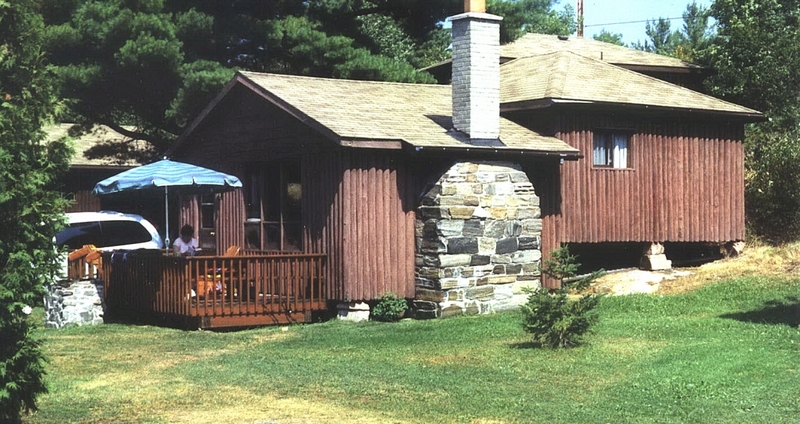 Hawk Cottage is located centrally in the resort making it ideal for a family retreat.